Cox pitched two consecutive complete games. 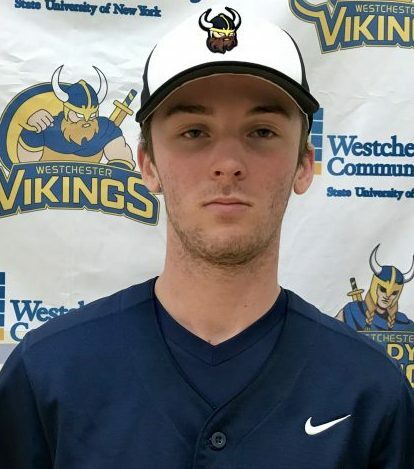 On March 12th he struck out 13 and walked none in a seven inning win over Monroe’s JV and on March 17 he struck out eight in a five inning win over Holyoke CC. Cox gave up one earned run in each game. 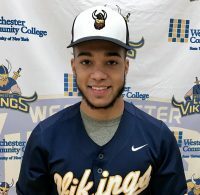 Cox is a freshman out of Cortlandt Manor New York who played for Walter Panas High School.